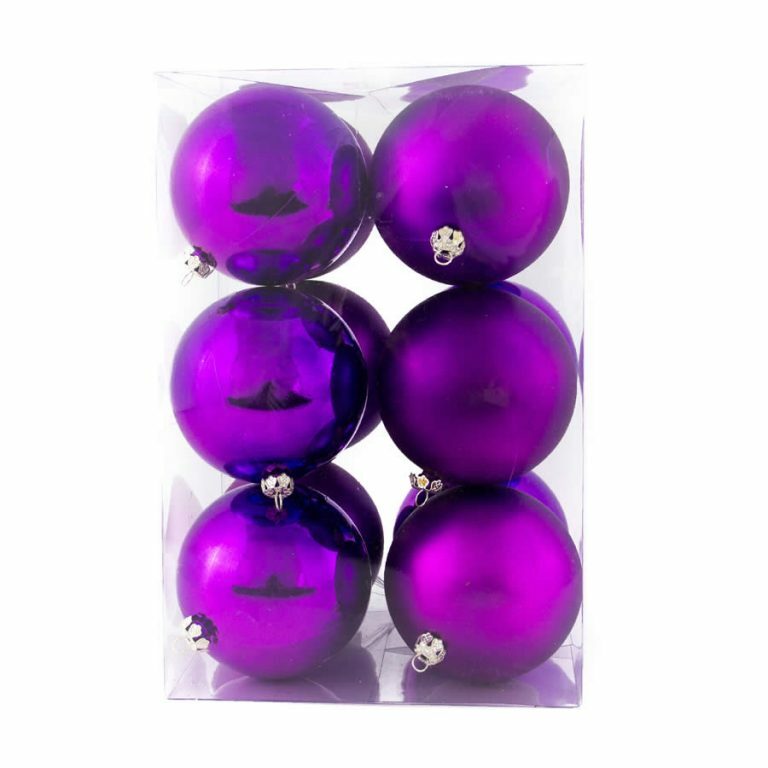 Our 8cm Silver/Blue Glitter Quilt Baubles are the Christmas Decorations you require when you’ve run out of new ideas for your Christmas decorative themes. 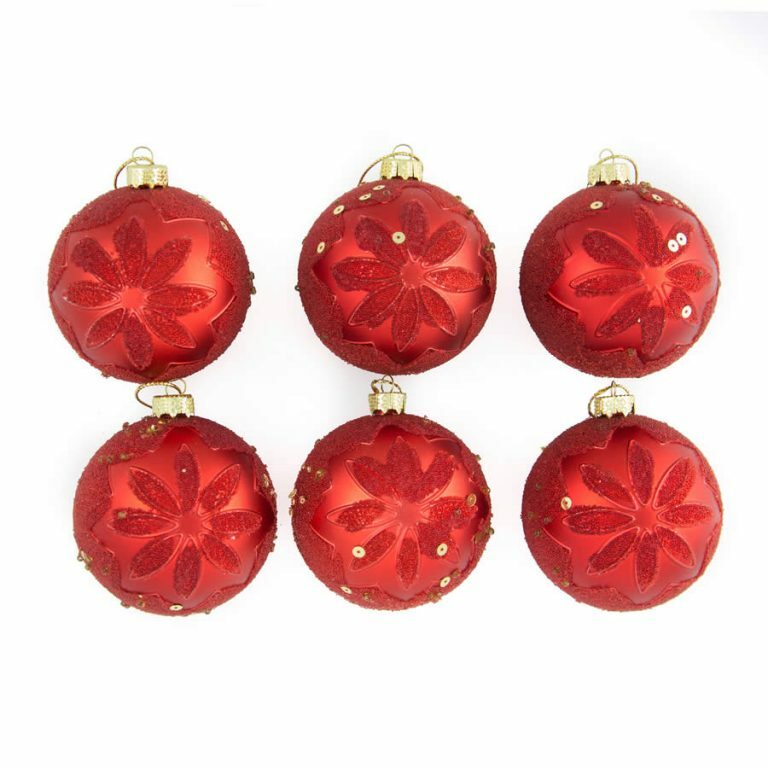 Each bauble has a decorative silver top for your hooks or threads, and the rich silver bauble has a gorgeous quilted pattern of blue and silver glitter squares. 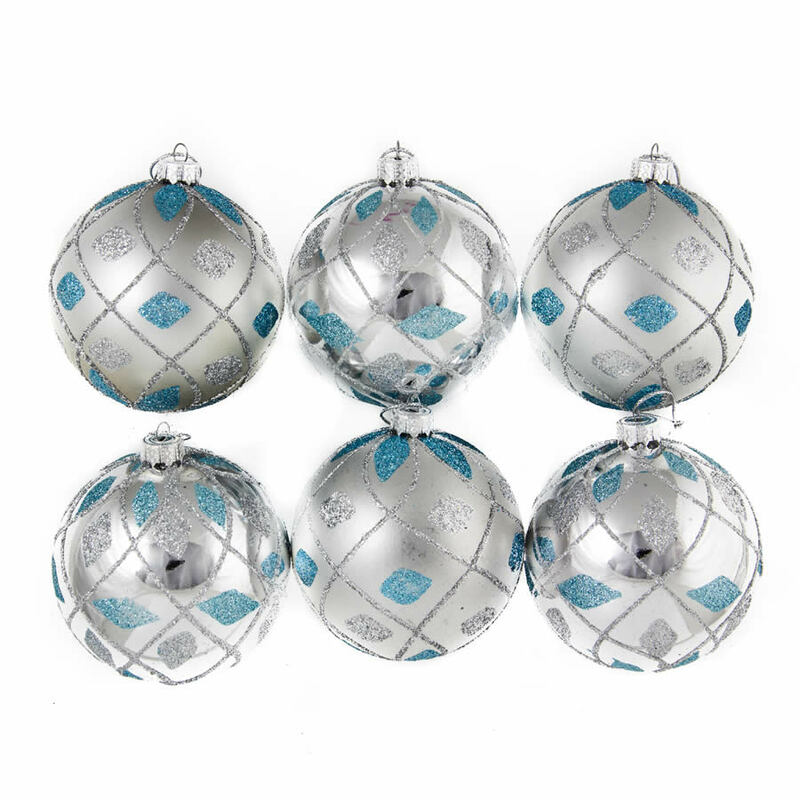 Silver/Blue Glitter Quilt Baubles come in 6 packs and would perfectly complement a tree dressed in blue baubles. 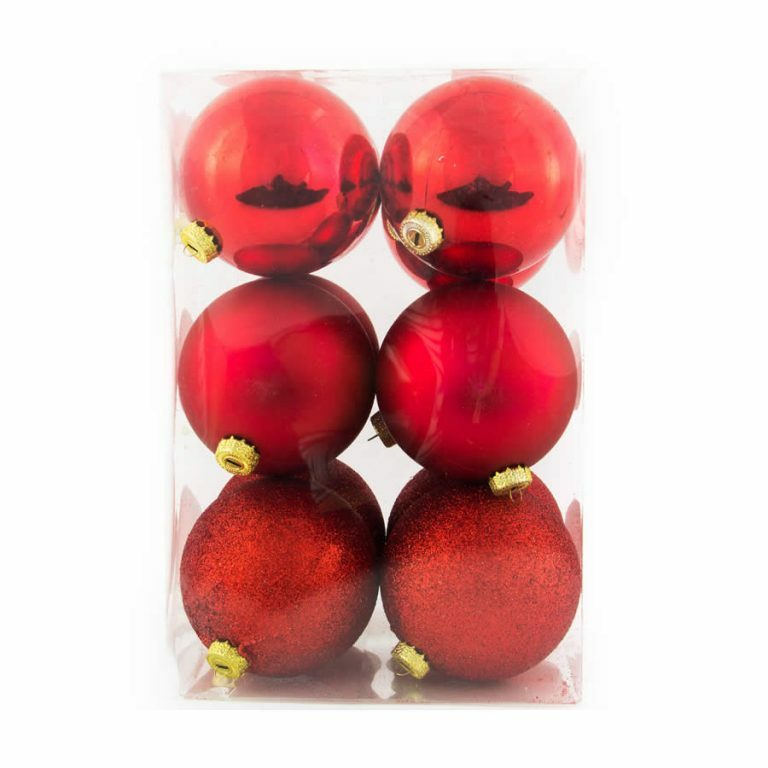 Try teaming with a couple of 25 packs of plain Blue Baubles to create a different and exciting look at an affordable price. Our Silver/Blue Quilt Baubles look great evenly spaced on silver tinsel and hung in display windows. 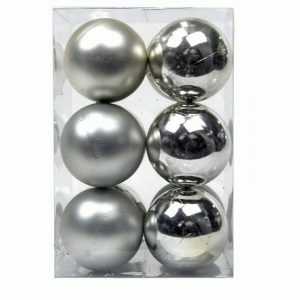 Silver/Blue Glitter Baubles are shatterproof so you can decorate without worry of breakages or injuries.